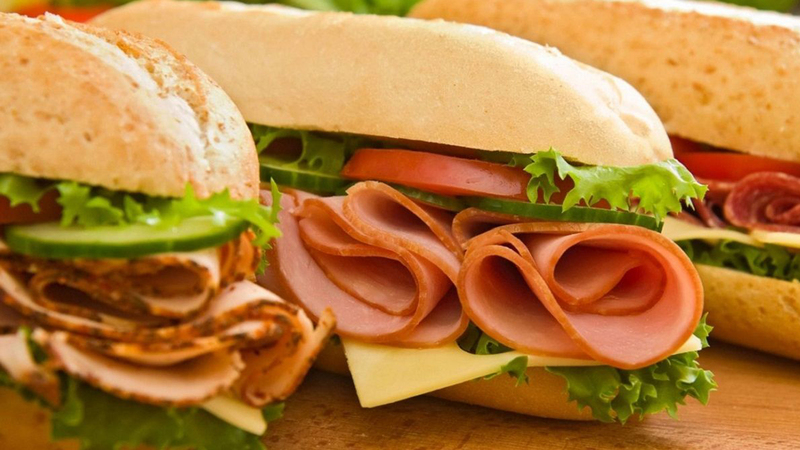 Subway is an incredibly well-known brand but many people often forget that they offer a catering service for events, meetings and staff rewards. There are many options for catering including cafes, specialist catering companies and small individual operations. 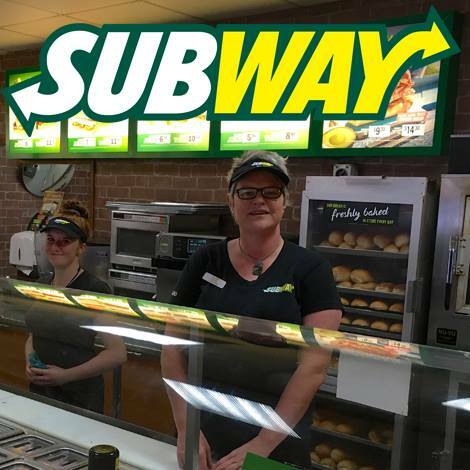 Subway Oamaru wished to be front-of-mind when it came to catering in the region. Subway Oamaru along with another business (Smash Place) sponsored “Workplace Shout”. This is where listeners were driven to enter their workplace name on the Real Radio Facebook page, with the aim of winning a catered lunch from Subway Oamaru on Fridays.